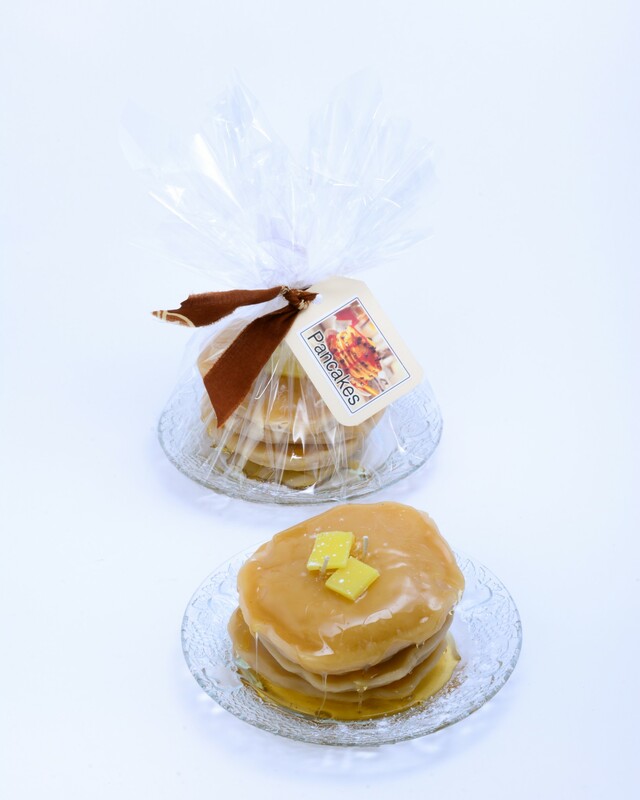 These delicious looking pancakes are scented with our very popular Canadian Maple scent. They are stacked on a plate, drizzled with gel, topped with wax butter squares and wrapped in cello. 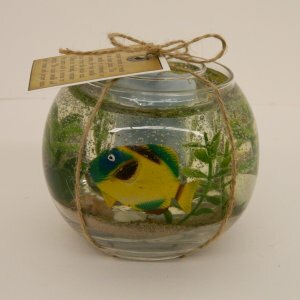 The finished product measures approximately 5″ (13cm) across and 4 1/2″ (11.7cm) tall. 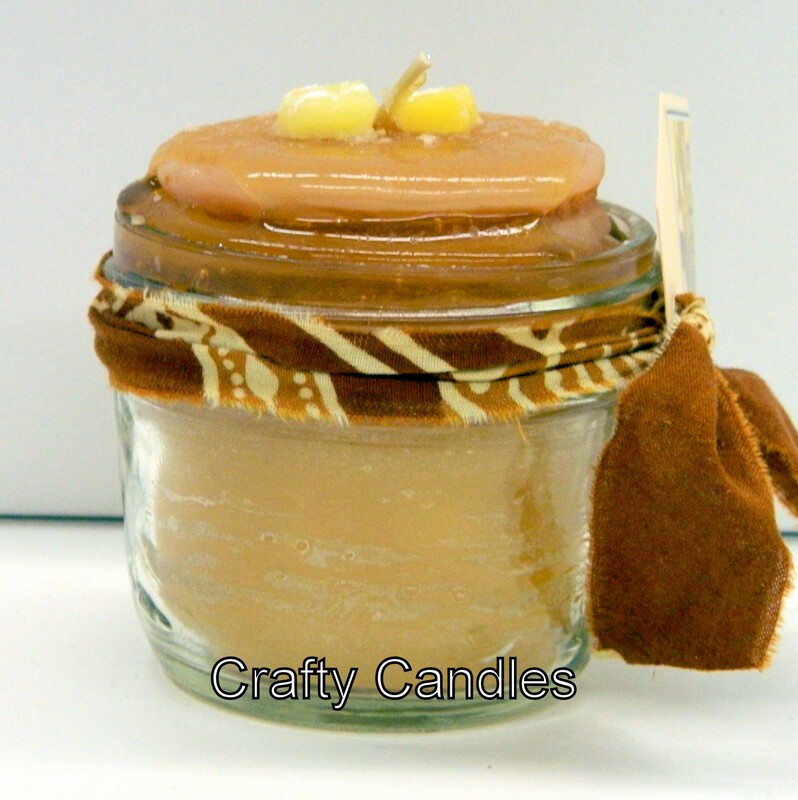 These candles make wonderful teacher gifts or house warming presents! But remember they are candles, despite how tempting they look! !